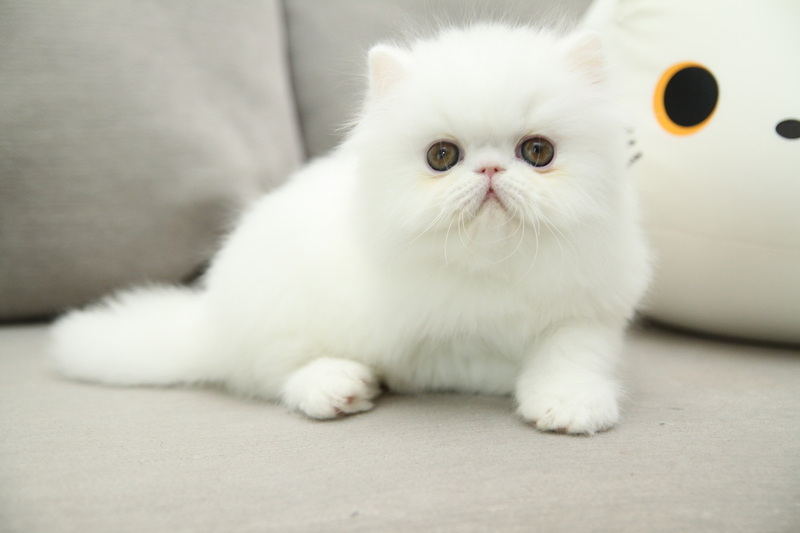 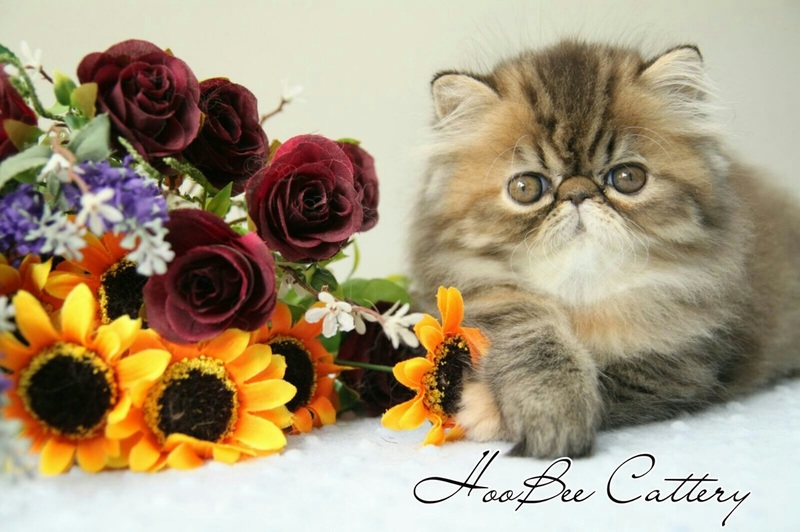 If you have interest to be the owners of HooBee Cats, please kindly send the following information to hoobeecattery@yahoo.com.hk or call us at +852 6306 3653. 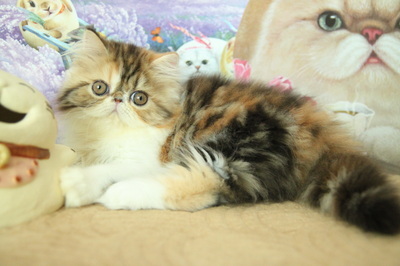 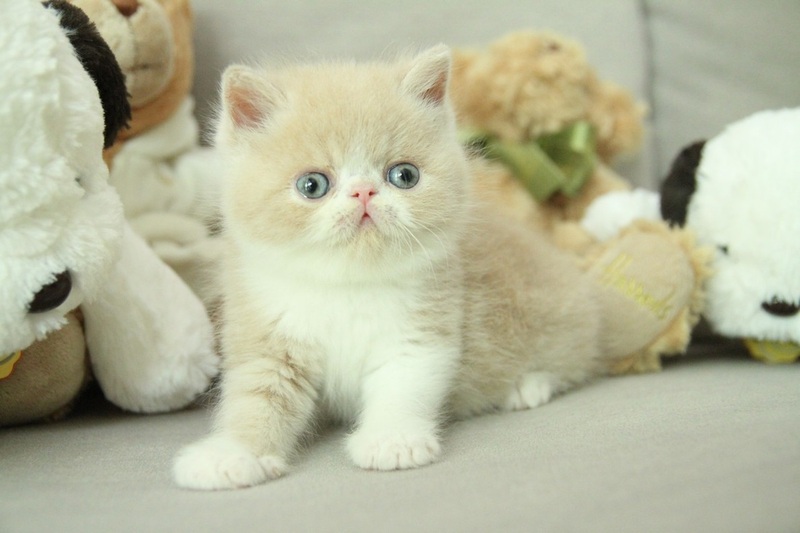 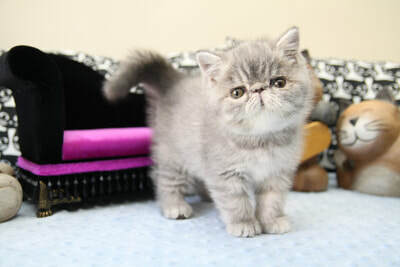 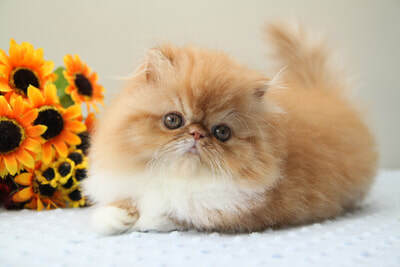 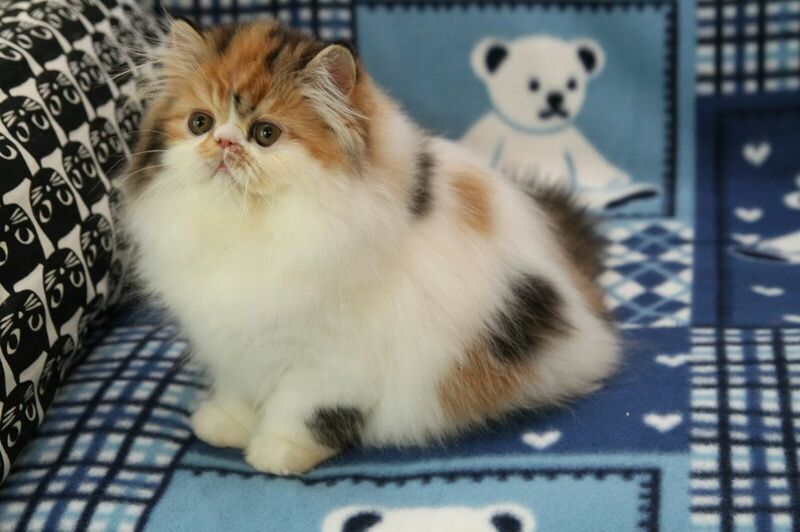 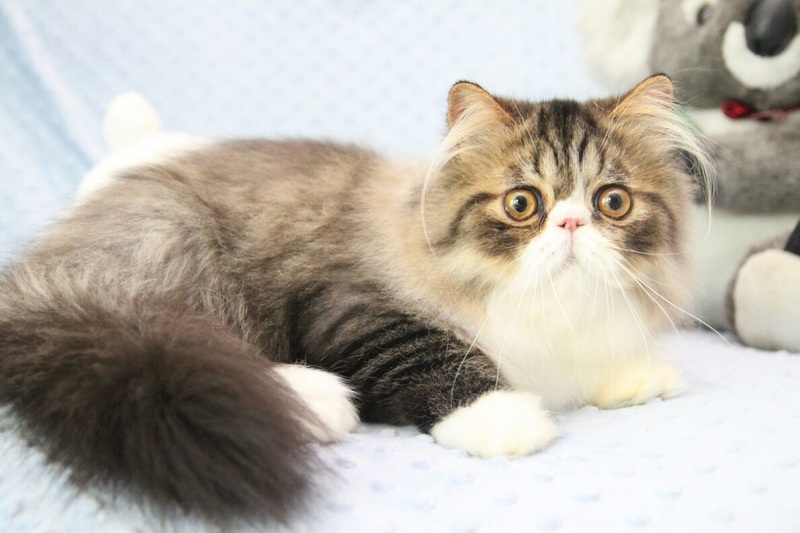 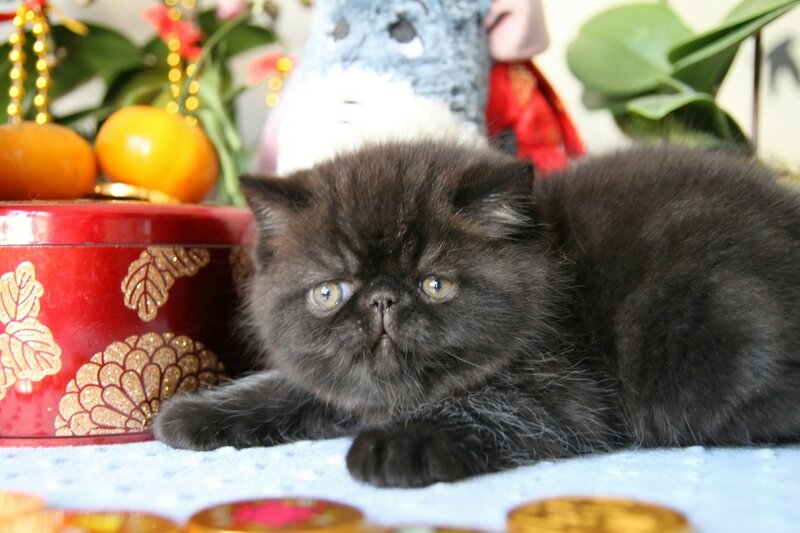 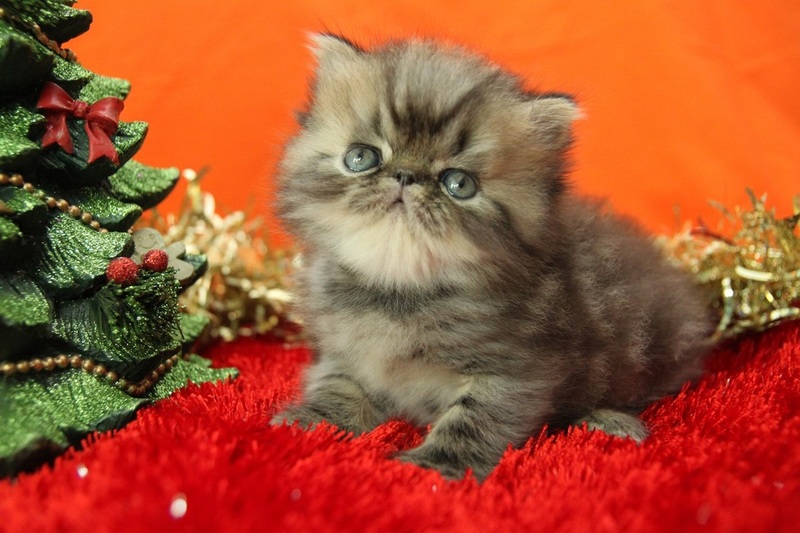 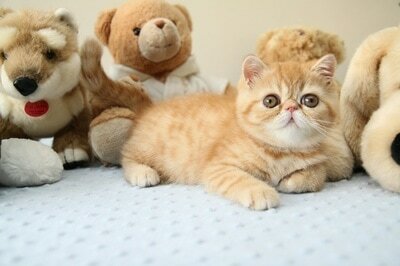 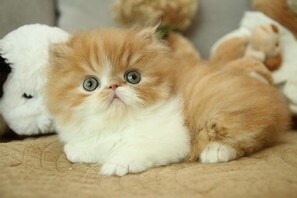 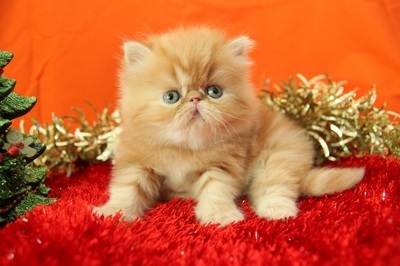 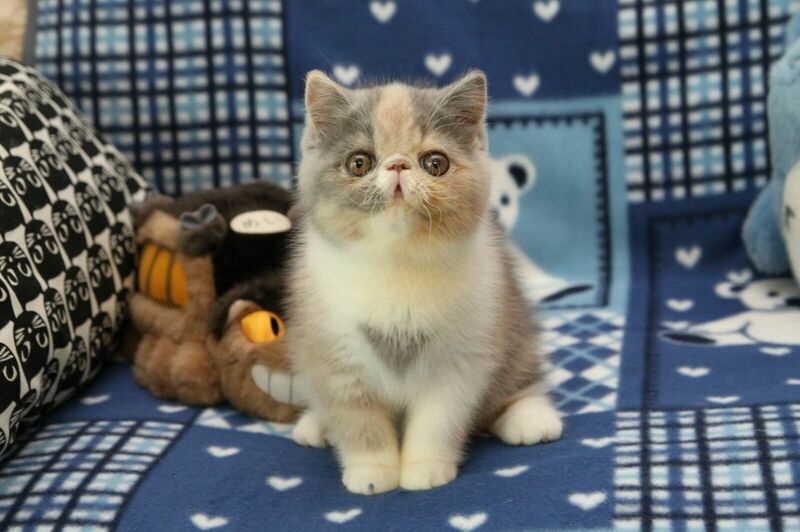 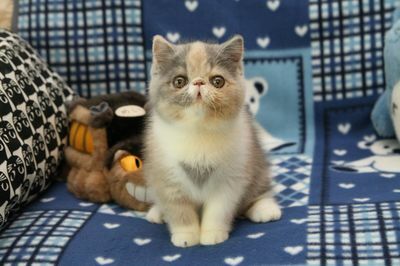 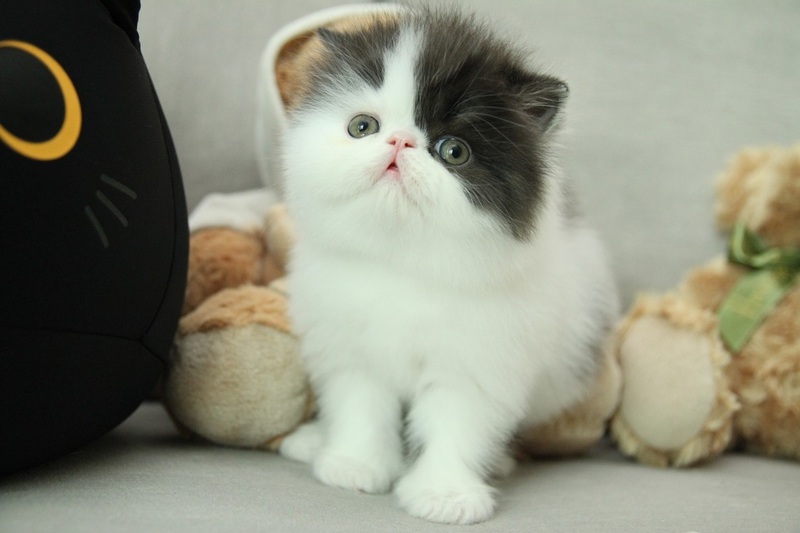 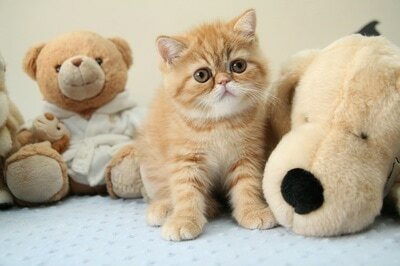 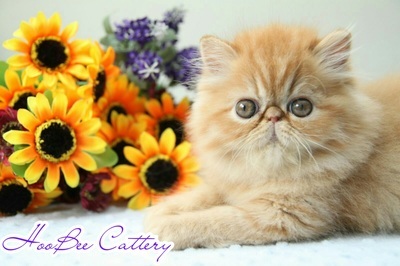 CFA certificate will be given for kittens of show and breeding quality. HooBee kittens can go to home at their 12 weeks old. HooBee cats have already taken 2 vaccinations, deworm and de-flea. 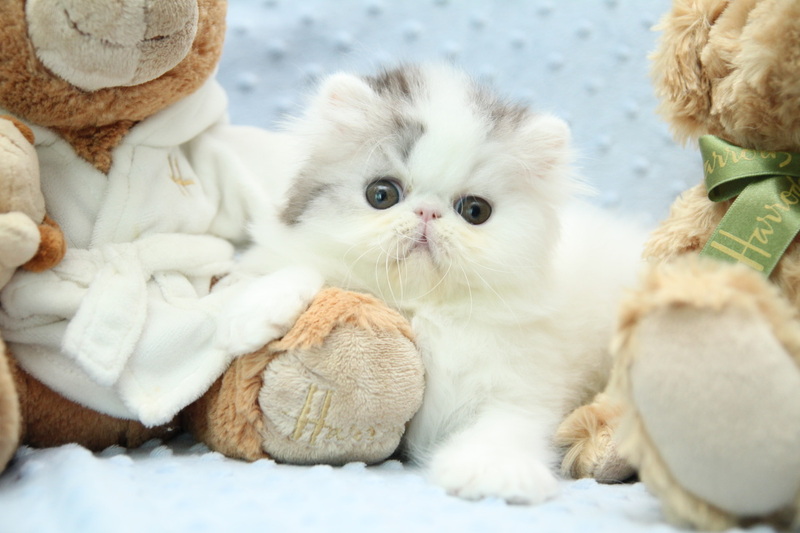 Our Kittens are all FLV, FeLV and PKD negative.